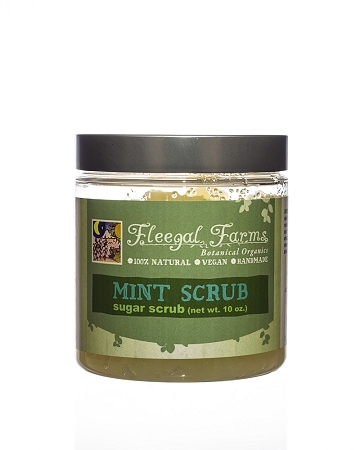 This scrub awakens your skin and mind with fresh peppermint essential oil. Mints are said to increase circulation and stimulate clarity of thought. Motivation and rejuvenation. 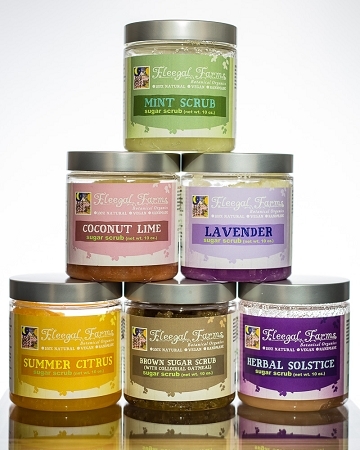 INGREDIENTS: Pure cane sugar (sucrose), oils of olive (olea europaea), rice bran (oryza sativa), apricot (prunus armeniaca), sweet almond (prunus dulcis), avocado (persea gratissima), sesame (sesamum indicum), castor (ricinus communis) , and shea butter (butyrospermum parkii), peppermint (mentha piperita) essential oil.